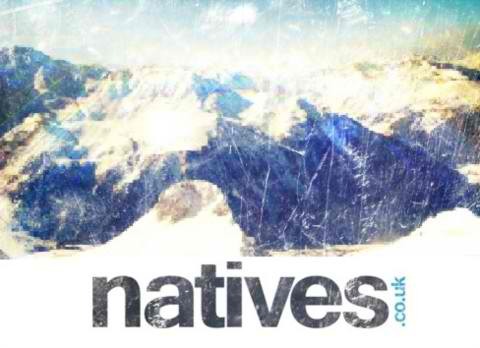 Have you ever been on the website Natives.co.uk? Well I have. I’ve used it pretty exhaustively since I decided I was coming out here to Les Arcs for the season as it’s full of hints and tips to make your season the best it could possibly be. They have blogs to give you ideas, and massive lists of job postings to get you going before you even reach your resort destination. Basically it’s a pretty sweet website and guess what? I’ve just been invited to write bi-weekly blog posts for them all about my time in Les Arcs, providing information and helpful hints for any future seasonaires, or just for the holiday makers who want to know whats going down in the best resort around! So keep an eye out for some of my posts (here & here) and you can find out what I get up to out here….I’m not just a ski bum. Promise!